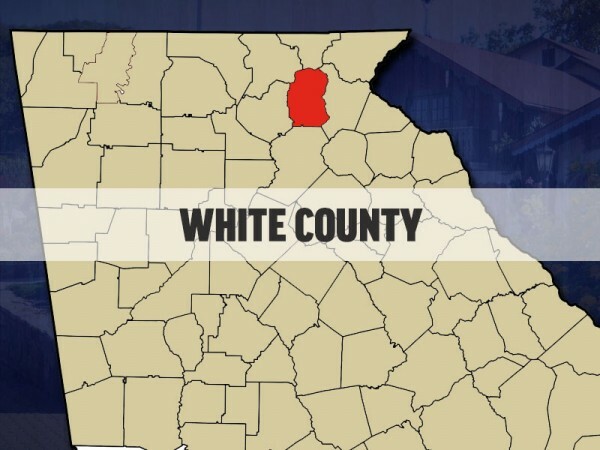 CLARKESVILLE — An autopsy is scheduled Friday, April 13, on a Habersham County Detention Center inmate who died while in custody earlier this week. 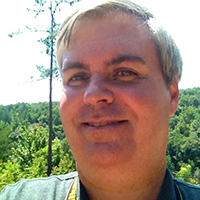 Information released by the Georgia Bureau of Investigation and Habersham County Sheriff’s Office Thursday night identifies that inmate as Robert Mosely, 38, of Highlands, N.C.
Moseley died Monday, April 9, at Northeast Georgia Medical Center after experiencing a medical emergency at the jail on Sunday, April 8. Billy James Webb 32, of Clarkesville, an inmate, charged with conspiracy to distribute meth, possession of meth with intent to distribute, and possession of drugs by an inmate. 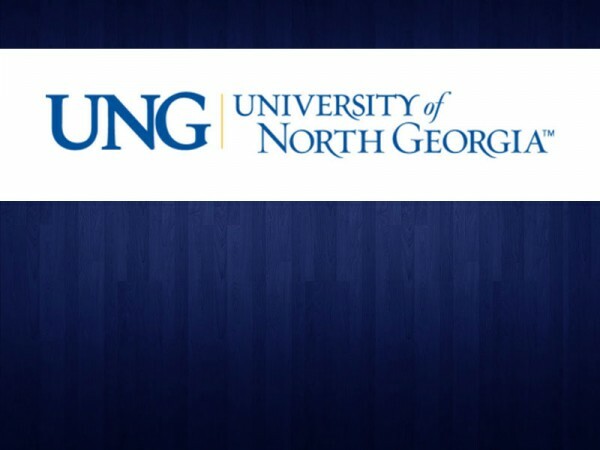 Additional charges are pending completion of the investigation. 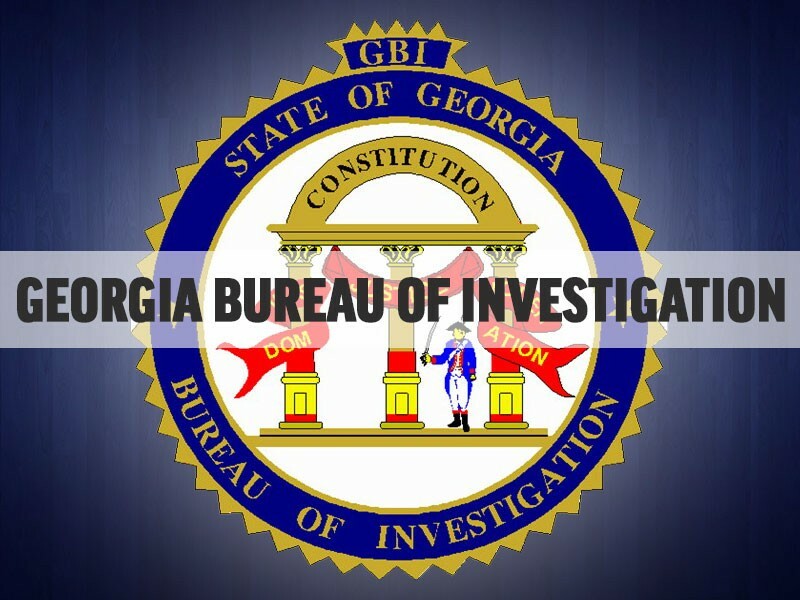 “The Appalachian Regional Drug Enforcement Office assisted GBI Cleveland with the investigation and was instrumental in the outcome of the investigation,” the GBI statement reads. 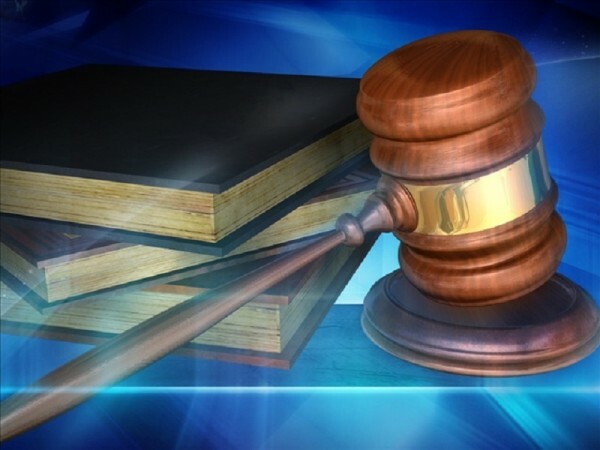 When the investigation is completed, it will be provided to the Mountain Judicial Circuit District Attorney’s Office for prosecution. 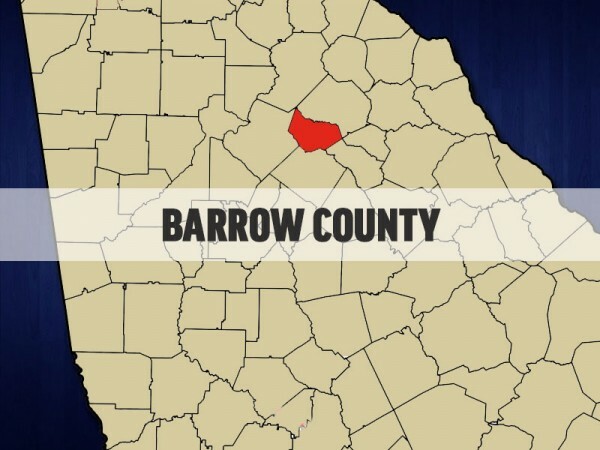 A female juvenile is dead and another is in custody at the regional youth detention center for an alleged homicide Thursday at a Barrow County home. The City of Cleveland has taken steps to force Windstream to comply with the city’s request for a business audit. 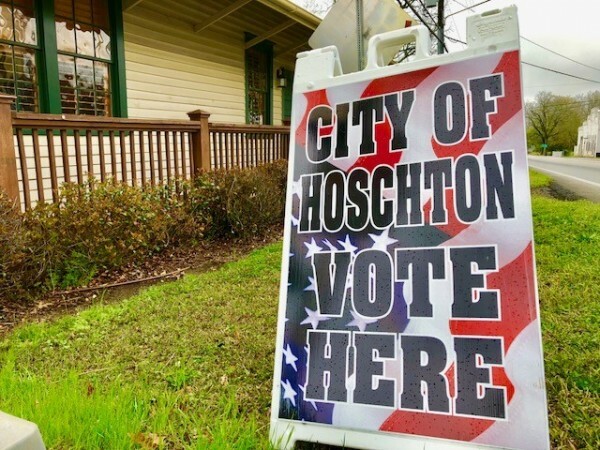 Three candidates — two women and one man — have qualified for a special election to fill a post on the Hoschton City Council.